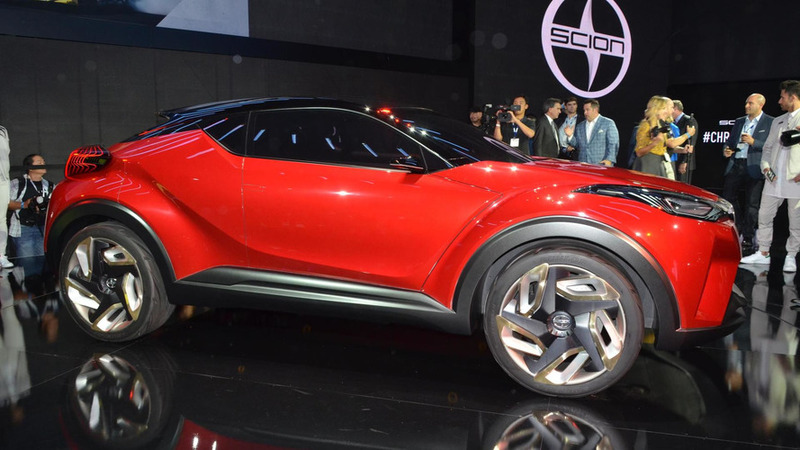 Scion has taken the wraps off its C-HR concept this week at the ongoing 2015 LA Auto Show. If the name of the concept rings a bell, that’s because Toyota introduced the original C-HR concept more than a year ago at the Paris Motor Show and a few months back in Frankfurt they showed a five-door version looking closer to production. Now, Scion has slapped its badge on the concept and as you can see it looks pretty much the same as Toyota’s second C-HR. These concepts are more than just for show as Toyota has confirmed a production version of the C-HR (Compact size and High Ride height) will debut in March in Geneva and now we know it will be sold as a Scion in the United States. 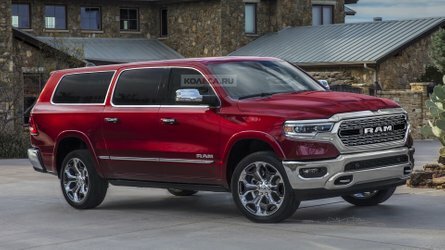 The crossover will ride on the newly developed Toyota New Global Architecture (TNGA) shared with the latest Prius and could be offered with a hybrid arrangement.